You can never be too prepared for Spring, and it's the perfect season to shake up your closet with some key pieces to give your wardrobe a facelift! You may not believe a pair of baggy jeans can be stylish, but the fashion scene has gone boyfriend jean crazy! Boyfriend jeans are the perfect balance of casual and chic. The great thing about this item is it can pair with absolutely anything. Pair your boyfriend jeans with a dressy blouse and some lavish pumps, and you have your outfit for a night out with the girls. Or you can go the comfort route and wear a simple t-shirt with your favorite kicks. A stiletto has always been a great addition to the closet. It elevates an outfit by accentuating the legs and tying in the overall look. 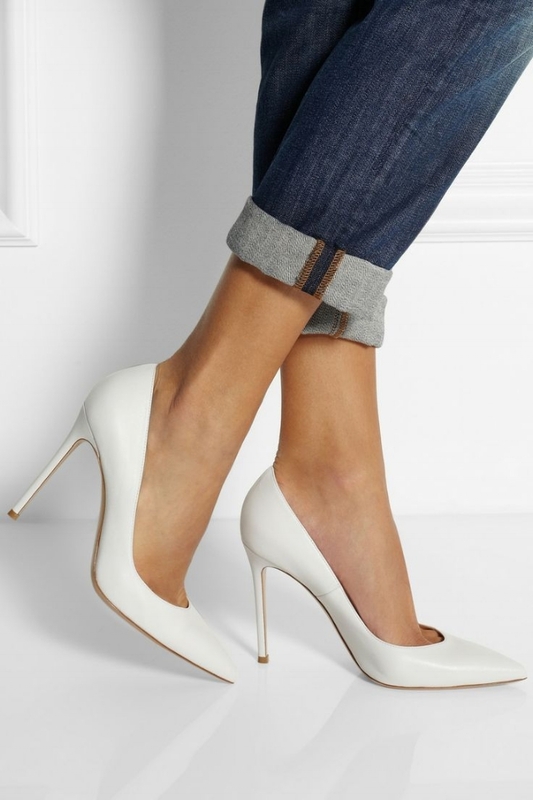 The classic white pumps seem to be making a statement this springtime, so it's an absolute must have!! A pair of stilettos can make any woman feel her absolute best on any given day. Trench coats have come a long way. At one point, we only dare to wear the typical black trench coat or a cream trench coat, but now we have an endless amount of colors and styles to choose. A light trench coat is an absolute must for the springtime! It will come in handy on those late nights out on the town. The pastel color pallet is a springtime fav, so why not add a pastel trench coat to your closet? Pair your trench with a skirt and blouse to add pizzaz to your look. Who doesn't love a good shoulder bag?! Springtime is the perfect time to keep it light and cute. 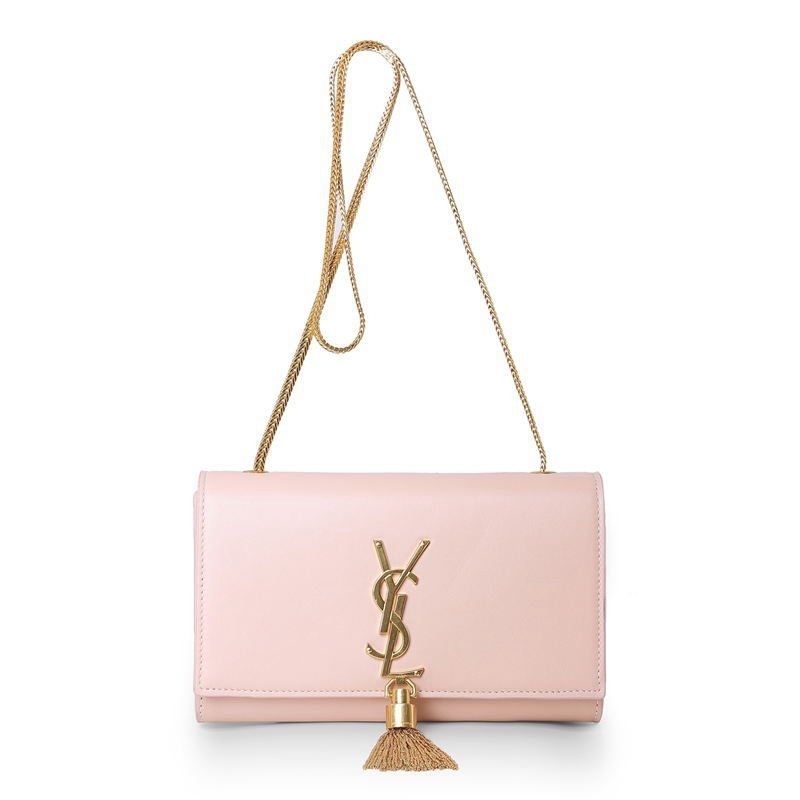 A small shoulder bag is a must to complete any spring look. Classic tops are the best items to spend your money on for the spring. It's something you can use throughout the year for any season, and pair with any bottom. This Spring's top pick is the classic striped button-down. When styled correctly anyone came pull it off and look amazing. Pair your favorite striped shirt with your favorite jeans or skirt.